Environmental Art Show Reception Tonight! Comments Off on Environmental Art Show Reception Tonight! 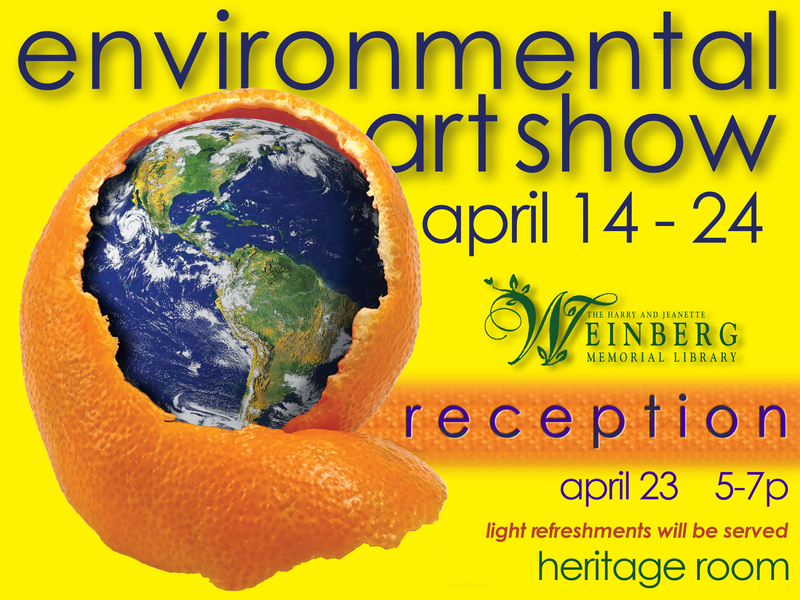 Please join us in the Heritage Room tonight from 5-7PM to admire this year’s Environmental Art Show submissions. Light refreshments will be served.